In the future, you’ll be able to head to BGO from the Jones Center via a beautiful, new trail. 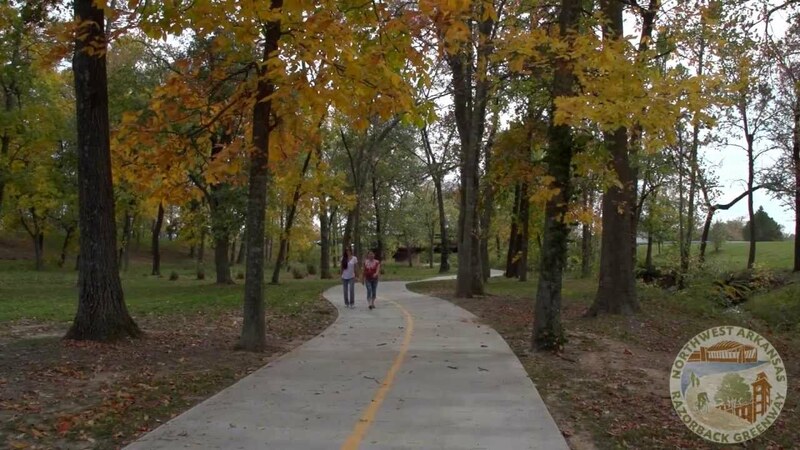 Aldermen approved designing of a trail connecting the Jones Center to the area around the Botanical Garden of the Ozarks. Aldermen approved Tuesday allowing the mayor and city clerk to enter into a contract with Garver, an engineering firm, for design services for the trail. Read the entire article from Arkansas Online here.